Wedding dress designer Daisy Willows always imagined marrying the man of her dreams. 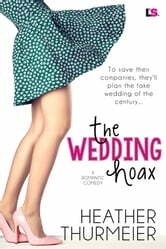 The fantasy did not include a fake engagement or a fake wedding. Or that her ex, Cole Benton, would be the groom. 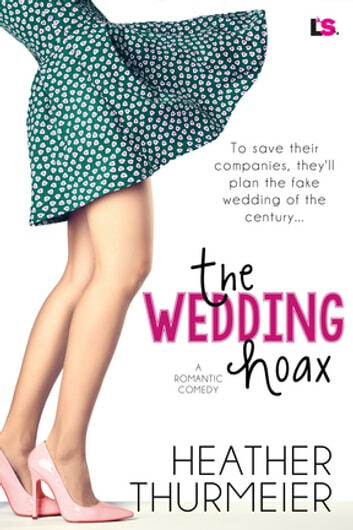 But as her mom's medical bills pile up, Daisy can't refuse the help of a well-known bridal show expo owner...or his plan for the fake wedding of the century. Cole Benton's bridal magazine is on the verge of capsizing, taking Cole's dream of an outdoor lifestyle magazine with it. So Cole agrees to the publicity stunt and becomes "engaged" to Daisy. But despite their searing-hot chemistry—both in public and in private—not everyone is buying the charade. And now the only way to save their skins and prove that their big white wedding isn't a big white lie is to say "I do..."